When talking about cosmetics and girls’ favorite brands, the New York based brand of professional decorative cosmetics MAC is sure to come in top 5, if not the first place. However odd it might sound, but the brand’s new offerings in makeup are nothing new for the fall season, as we have had the chance to see crazy-colored mascaras, eyeliners, multipurpose powders and traditional products in unusual forms. This time around, the brand looks further and presents the MAC Trend Forecast spring 2016 eyeshadow palettes that give us a full insight into the coolest shades of the spring to come. MAC has come to positively surprise us with the unbelievably vibrant colors these six-color palettes feature that fully concentrate on the spring 2016 color trends. 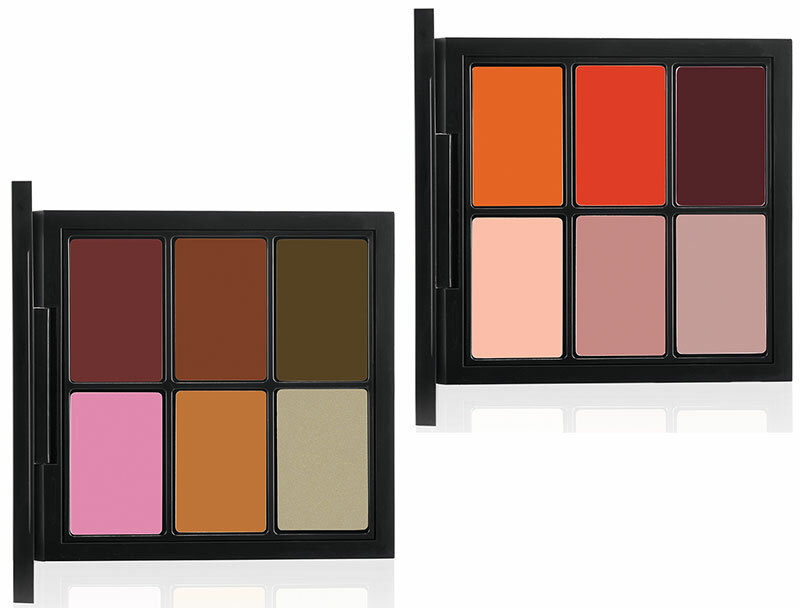 If you need something really hot but in a cold cover-manner, this palette is just for you. The rich colors are so delicious-looking that you are sure to create dazzling looks for various occasions. Burgundy, being the trending shade from last year, is still desirable and tops the palette with all its might. The best thing about the palette is that the colors can be used as eyeshadows, contours, lip colors and even as a blush. Just think of the ’70s inspired bohemian looks you can create using this range of radiant colors all coming with a creamy finish. And for the utmost glittery clubbing look that will leave everyone jaw-dropped MAC has created its Studio Eye Gloss. Just apply this on top of the vibrant mattes from the palettes, add some classic black eye pencil, put on your gorgeous red lipstick and you are the queen of the dance floor! To get these numbers you can go to the official website of MAC Cosmetics or find them at select MAC locations in North America. Otherwise, you will have to wait until September of this year to get them in select MAC locations internationally.